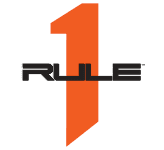 Rule 1’s flagship protein is made with super-pure 100% whey isolate, fast-acting whey hydrolysate, and virtually nothing else. 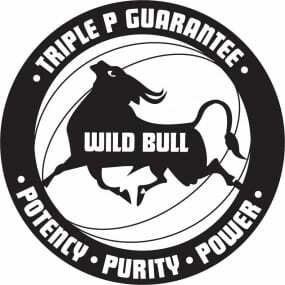 Our flagship protein is made with super-pure 100% whey isolate, fast-acting whey hydrolysate, and virtually nothing else. 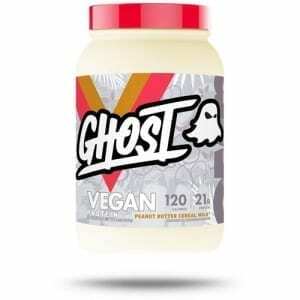 We’ve completely omitted the use of whey concentrates as well as creamers, gums, amino spiking, and other fillers that dilute what you really came for – protein. 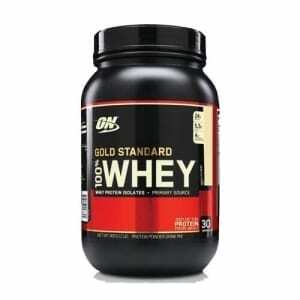 The result is an industry leading Protein Purity Percentage (PPP) of up to 87%. R1 Protein is protein with a capital-P.